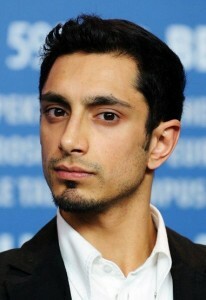 Riz Ahmed is an award-winning British MC, musician and actor. He is noted for his lead performances in The Road to Guantanamo, Shifty, Britz, and Four Lions. In an exclusive video report, Riz Ahmed, award-winning Hip Hop artist and actor shares his experience of spending yesterday at the Occupy Wall St protests. "It was amazingly diverse, emotional, and in some ways very organised, despite being anarchic."